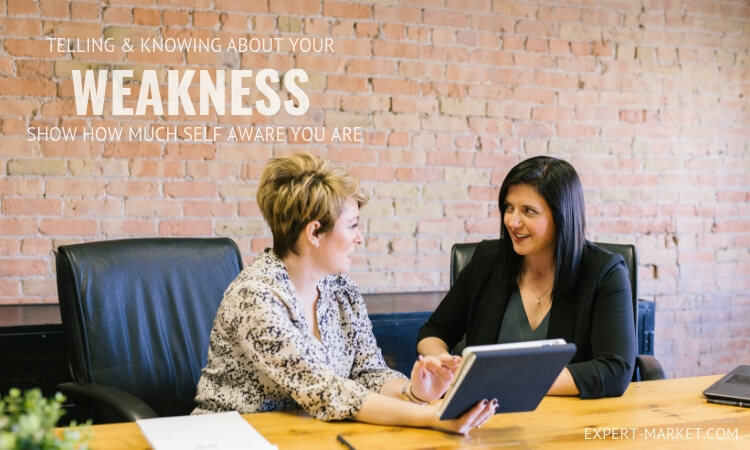 Interviewing potential candidates can be just as nerve-wracking for the interviewer as it is for the interviewee! Asking the right questions elicits the information you need to find the right person for the job. Attic Recruitment walks us through the questions that every employer should ask. 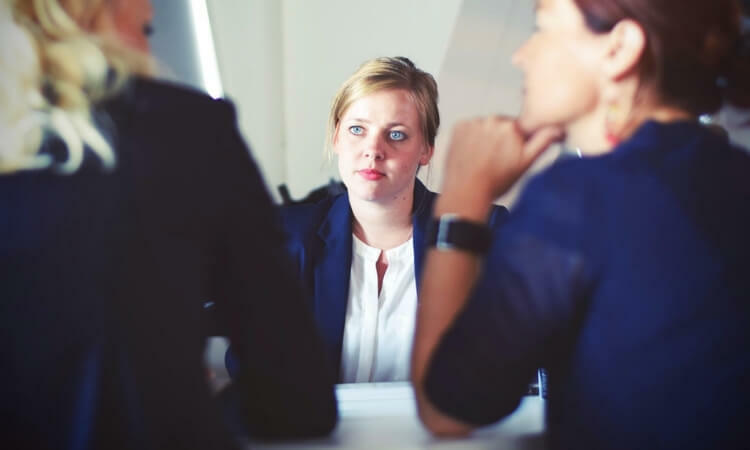 The interview process is important in the candidate deciding if they want to work for a company and for you to decide if they are the right person for the role. Performance is measured both objectively and subjectively too. But just hiring someone because you like them or have a ‘good feeling about them’ is not enough. It comes down to asking the right questions. BUT, having a template of questions for every interview you carry out won’t work either. You need to vary interview questions depending on the role you are interviewing for. This is an interesting question and one that will show how much preparation a candidate has done for the interview and the role they are being interviewed for. It can be a pleasant enough opening question but be clear about what you want to hear – and that is, they know who you are, what you do and what they think they will get from working as part of your brand. How you ask this question will depend on the role you are interviewing for. In terms of a PA, for example, you may want to know more about their ability to respond when a situation changes quickly and without warning, for example. On one hand, someone who boasts about busting their sales target may be perfect for the role of sales representative, but an uber-competitive personality may not fit with the role of office manager in your firm. It’s a twist on the ‘what’s your biggest weakness’ question but is still driving toward the same end in some respects. We all make mistakes; it is how we respond and deal with them that is the real issue you are trying to get at with this style of question. You want someone who is highly self-aware and aware of those around them, who can see the bigger picture and, most important, has the ability to adapt their thinking and actions when something goes awry. A good response will focus on the problem and what the solution was. It’s a cliché but sometimes when the question isn’t broken, it doesn’t need to be fixed. What does need fixing is what answers recruiter are looking for. A pro tip would be that in a creative role, you are looking for someone who is always seeking to grow with ambitions to keep pushing for the next big thing. For other roles, it could be to secure and cement their position and so on.